Location, location, location. 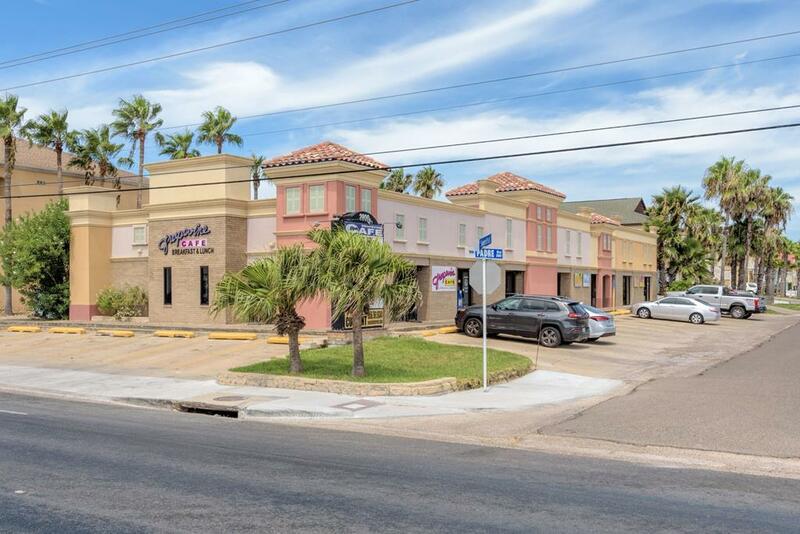 Very attractive Retail / Office / Restaurant complex conveniently located in the center of town. Fully occupied. July, 2018 rents = $7,464.00. Corner of Padre Blvd. & E. Swordfish. Includes adjacent employee parking at 103 E. Red Snapper (Lot 3, Block 56, Padre Beach Sec V, tax ID 67-6400-0560-0030-00). Taxes for 100 E. Swordfish = $14,627 (2018) and 103 E. Red Snapper = $2,064 (2018) for a total of $16,691.